Easter is upon us! Rejoice in the triumph of Christ! 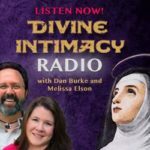 On this edition of Divine Intimacy Radio, Dan and Melissa discuss Easter and the Resurrection: the glory of the Resurrection and the dramatic changes it brought about in the lives of Christ’s disciples. The Apostles rejoiced when they were persecuted for the sake of Christ. Easter as a foreshadowing of Heaven. How do we find joy in suffering? Two things necessary to access God – humility and grace. 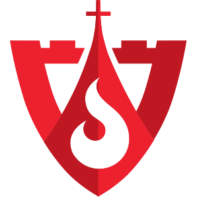 The Gospels examined by the standards of legal evidence. The Apostles after the Resurrection: Who would die for a lie? What if we all had a “spiritual dashboard”? 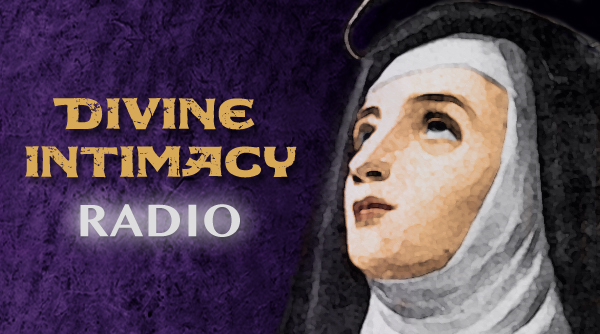 Divine Intimacy – Fr Gabriel of St Mary Magdalen: #142 “Whom Seek You?” wherein Fr Gabriel reflects on Mary Magdalene and the stone rolled away at the empty tomb.